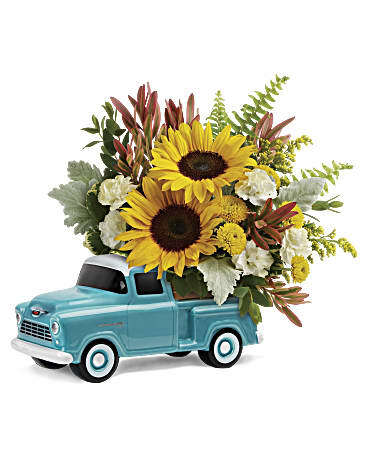 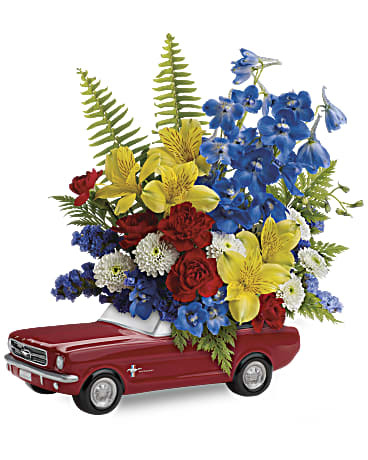 The design staff at Grafton Floral and Greenhouse are skilled and educated in the design of fresh arrangements. 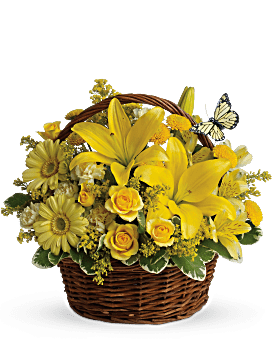 We strive to provide top of the line flowers from all over the world, giving our customers the best flowers their money can buy. 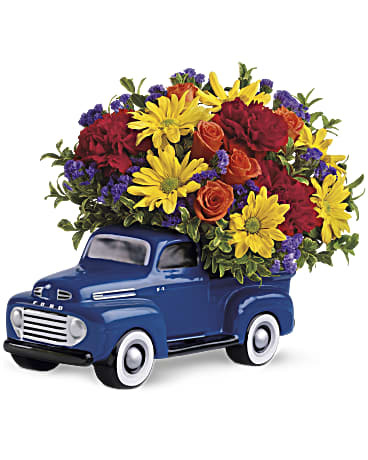 We offer a limited replacement or money back guarantee if you are not satisfied with the arrangement or service. 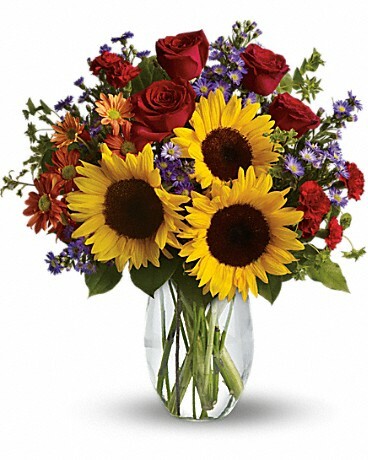 Below are a few examples of fresh arrangements that our designers can make up. 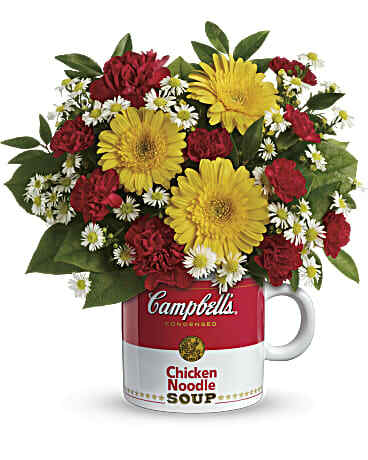 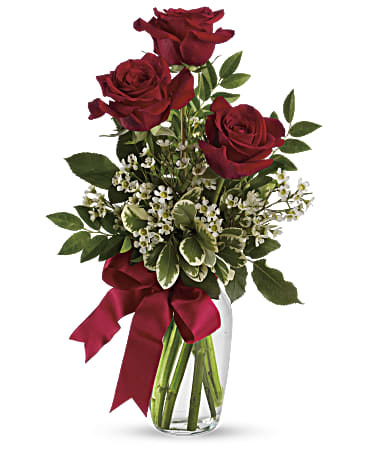 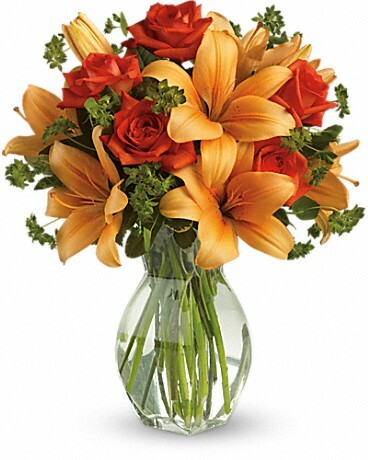 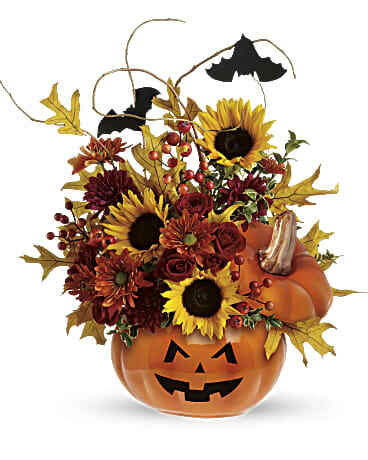 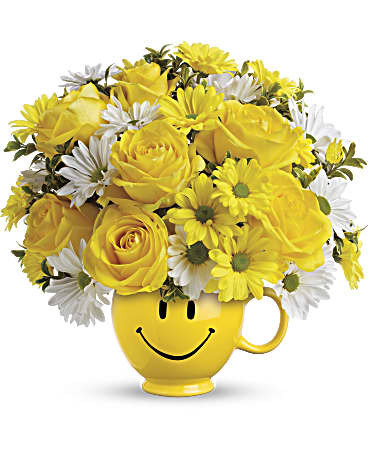 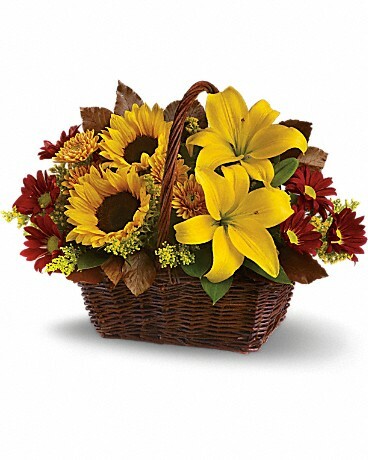 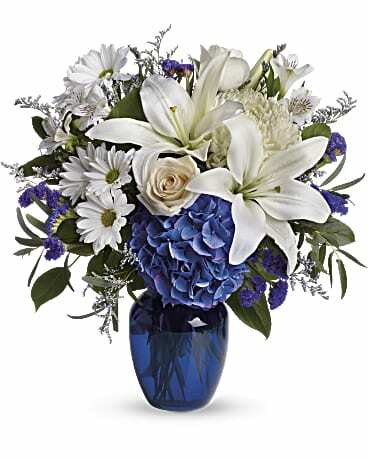 We offer many different styles of arrangements and can make something for any occasion you may have. 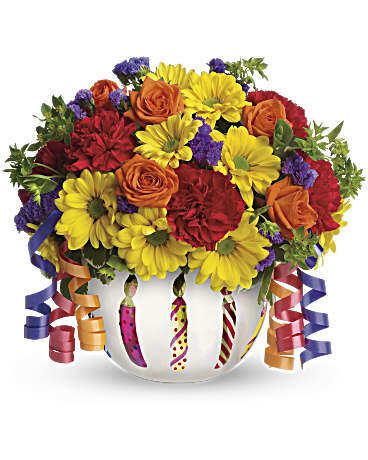 Call us and speak to one of our designers and let us make something special for you.